Blockchain research unit Diar studied three blockchains that support dApps, Ethereum, $ETH▼1.22% EOS, TRON, to determine just how much US dollar value is processed on each network – and by what kind of dApp.It discovered that dApps deployed on EOS and TRON are now responsible for 94 percent of all the US dollar value transacted across the three protocols. 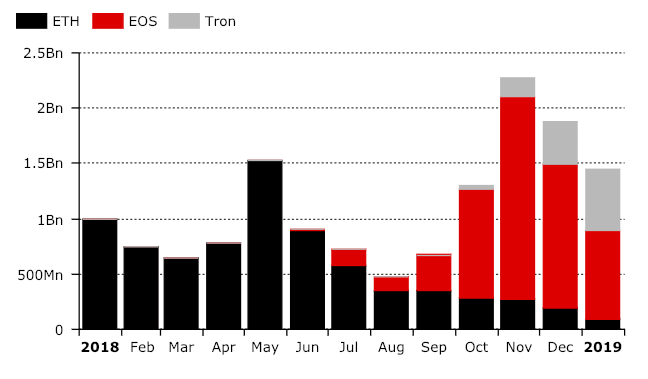 Surprisingly, 55 percent of that traffic is coming from EOS, and 36 percent is flowing through dApps deployed on Justin Sun’s TRON network.Most of it is the result of gambling. 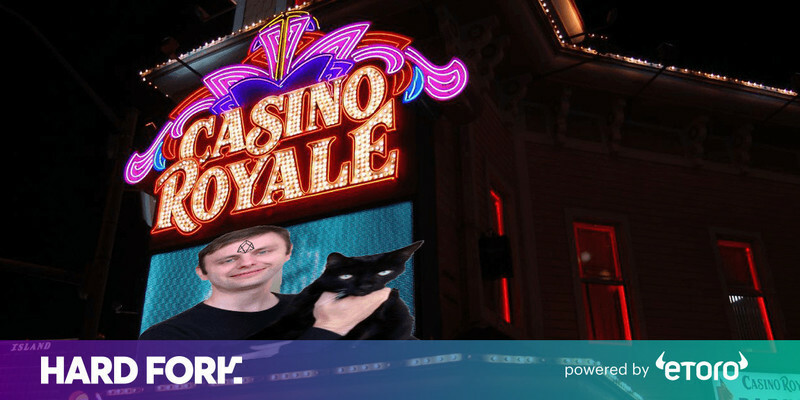 Since its rocky inception last year, the EOS network has processed more than $5.5 billion worth of cryptocurrency – with 70 percent now attributed to its gambling-specific dApps. TRON traffic is made up of a similarly startling amount of online casinos. 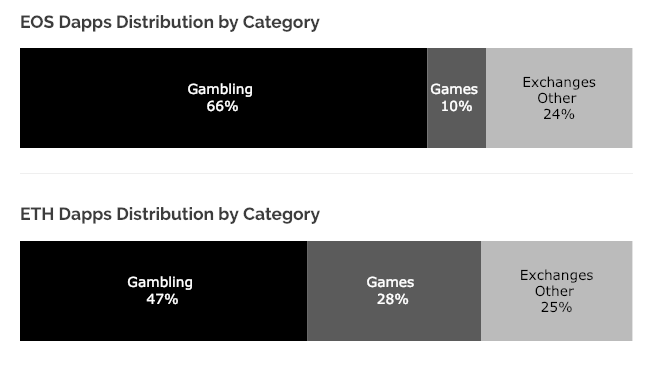 Diar noted more than 95 percent of TRON traffic is gambling-related.By comparison, Ethereum‘s gambling dApps now account for a relatively tiny 2 percent of the network’s US dollar transactional volume. This is despite nearly half of Ethereum dApps being betting-related. Instead of gambling, a lot of Ethereum traffic is made up of cryptocurrency trading on decentralized exchanges – but analysts found even those are struggling to maintain rates of adoption.Diar claims gambling is “inherently high-volume trading.” This means any blockchain hosting gamblers will inevitably see a disproportionate rise in “on-chain” USD traffic. EOS-based gambling dApps were once notorious for security incidents, after string of coding failures rocked a number of betting platforms.The troubles started in the months following its launch, when a hacker exploited “decentralized” dice game DEOSGames to “win” its $1,000 jackpot 24 times in a row. 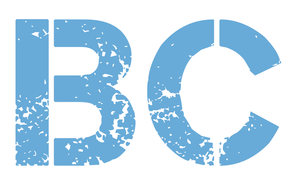 Less than a week later, attackers ransacked rival dApp EOSBet, hacking its poorly-coded smart contract to steal 40,000 EOS, worth over $200,000 at the time.In the days beforehand, EOSBet ironically bragged about the robustness of its security on social media. It was then hit by thieves again – this time estimates suggest they made off with $338,000 in EOS tokens.